Royal Oak in Great Bridge is a family friendly pub. The pub serves food, it has an outside area. Horsley Tavern in Great Bridge has an outside area. 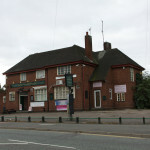 Tipton Sports & Social Club in Tipton has a function room that can be booked. The pub has a dart board, it has a pool table. Tipton Sports & Social Club shows football on TV. Rising Sun in Great Bridge serves real ale. 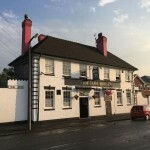 Comedian Pub in Great Bridge has a function room that can be booked. The pub has live music events, it holds quiz nights.